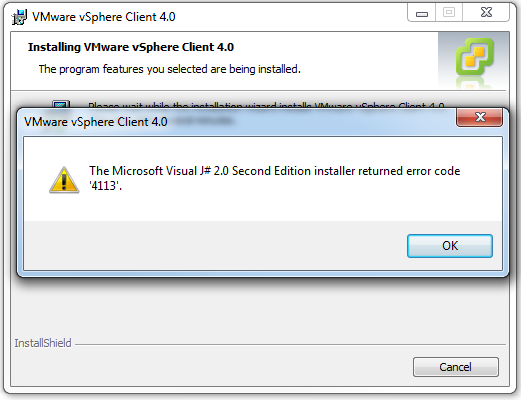 I’m in the process of migrating a failed vmware ESXI experiment over to Microsoft’s Hyper-V, something that is a topic for another post. However in this process I had to log back into my ESXI box in order to recover some of the settings before placing the Hyper-V server into production. This is a bit long-winded, scroll down for the answer if you’re impatient. 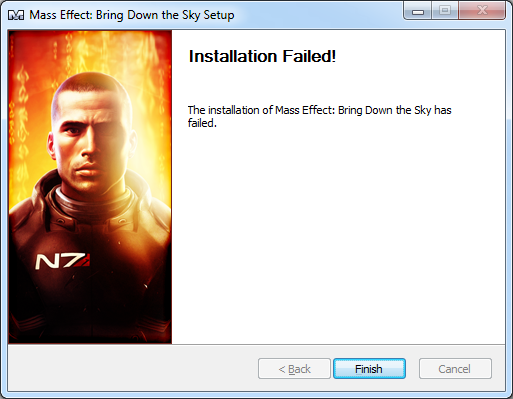 With Mass Effect 2 coming out shortly I decided it was high time to go find my save games from the original, as it has been made clear that your actions in the first game will affect the characters and play of the 2nd game.